125 hours open studio – hours do not roll over to next month unless recurring billing is activated* (restrictions apply.) $5 per hour after 100 hours. Up to 75 pounds of studio clay provided at the start of each month. One bisque kiln and one glaze kiln included for free – $30 per full kiln thereafter. 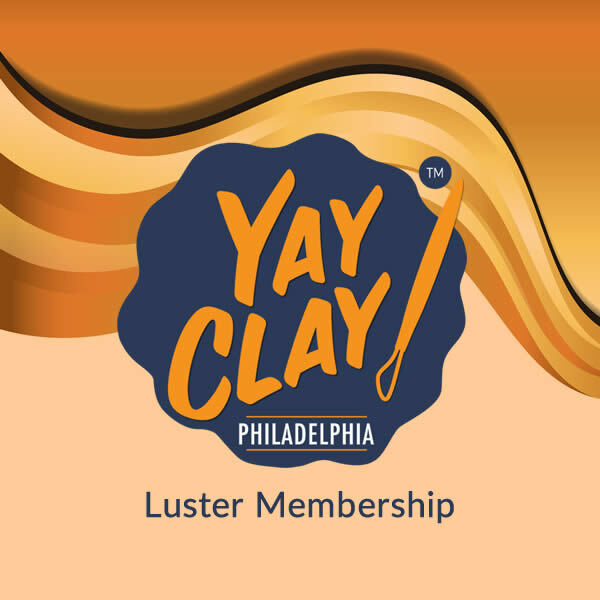 20% off any private event hosted at YAY CLAY!